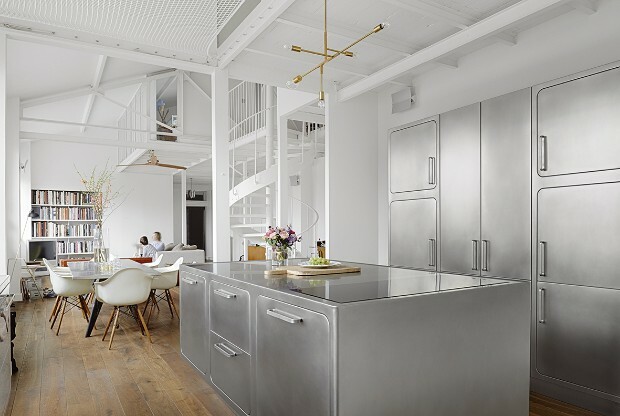 Industrial lofts are one of the most coveted places by urban dwellers. Maybe it’s due to their industrial vibes, maybe it’s because finding large space in a city is increasingly hard to come by – we don’t know. But what we know for sure is that everyone wants to feel at home when looking for a place to live. 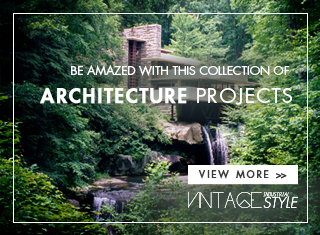 So, today we’ll show you a traditional industrial loft we found in Atlanta. 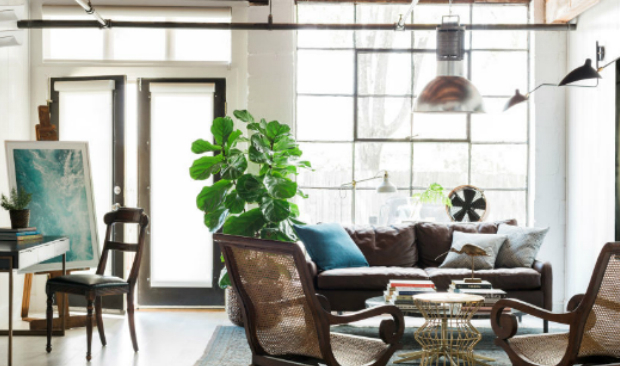 When Ashley Bothwell, Atlanta-based designer Brian Patrick Flynn‘s friend bought her industrial loft in an artsy neighbourhood in Atlanta, she felt the place needed a traditional touch. “She wanted the loft to feel like a traditional house”, Flynn explains. 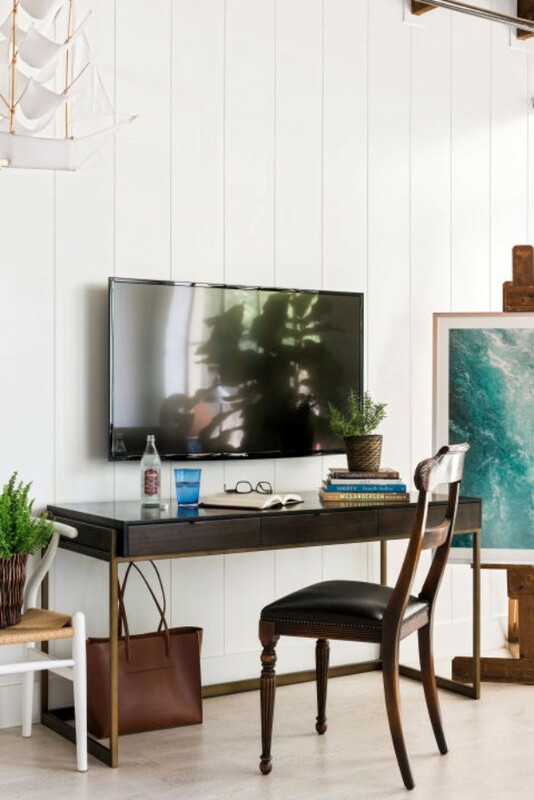 In the office, Flynn used shiplap in a bright white paint to create more sobriety in the loft’s industrial architecture. 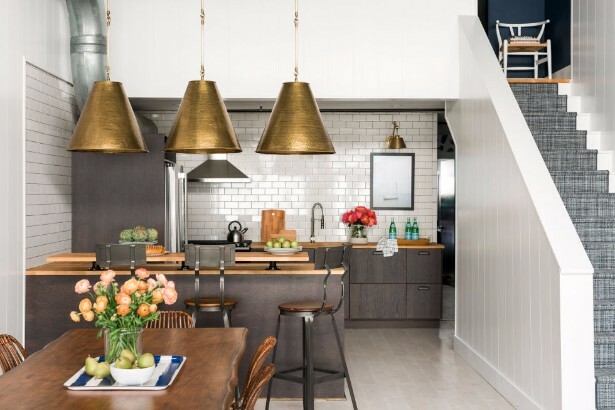 When planning the kitchen design, Brian Flynn admits that he was going full-on white, but then, while talking to his friend they “decided to take a chance and go with something a little more masculine and warm.” We couldn’t agree more with their new approach. 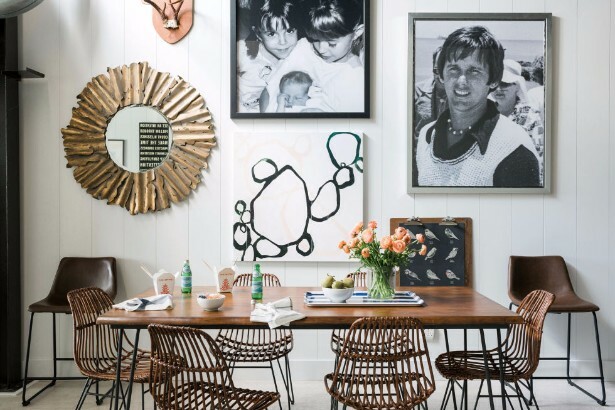 We love on how the wooden elements balance the industrial feeling the metallics give. 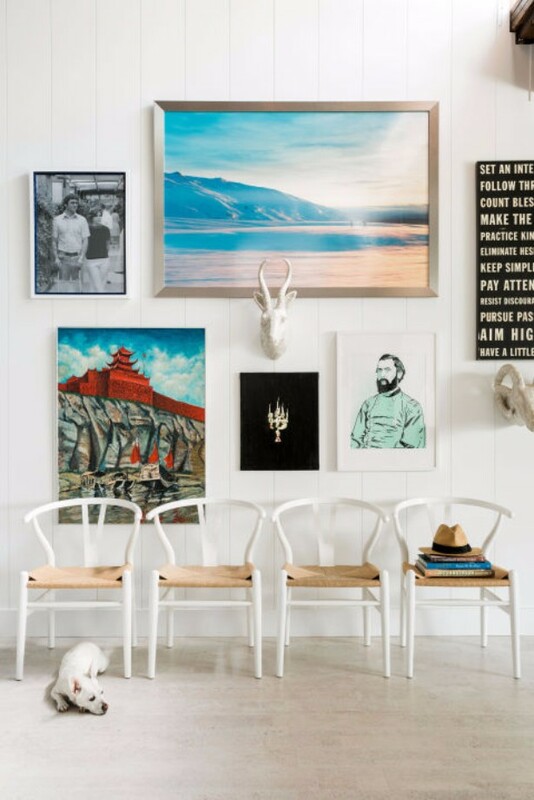 Ashley Bothwell wanted the loft to feel collected and curated. “Our objective was to make it look like she’d been living here for years,” Flynn said. So, they enlarged some of her favourite family photos to add personality to the industrial space. 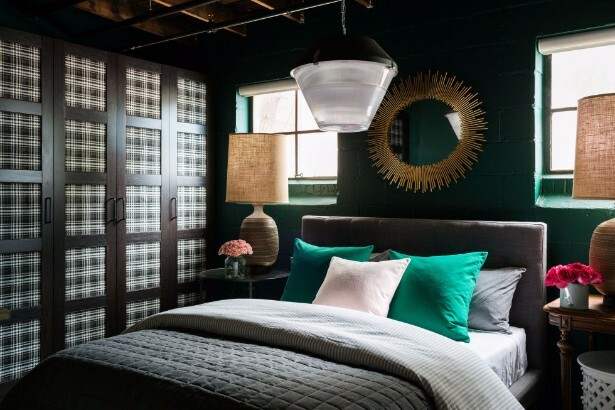 In order to create a cosier environment, breaking the raw atmosphere bricks give, Flynn painted the bedroom’s walls in an emerald green shade and placed an upholstered closet, as well. The guest bedroom shows an American-inspired design, as you can notice by the blue painted wall and the red and white decor elements. 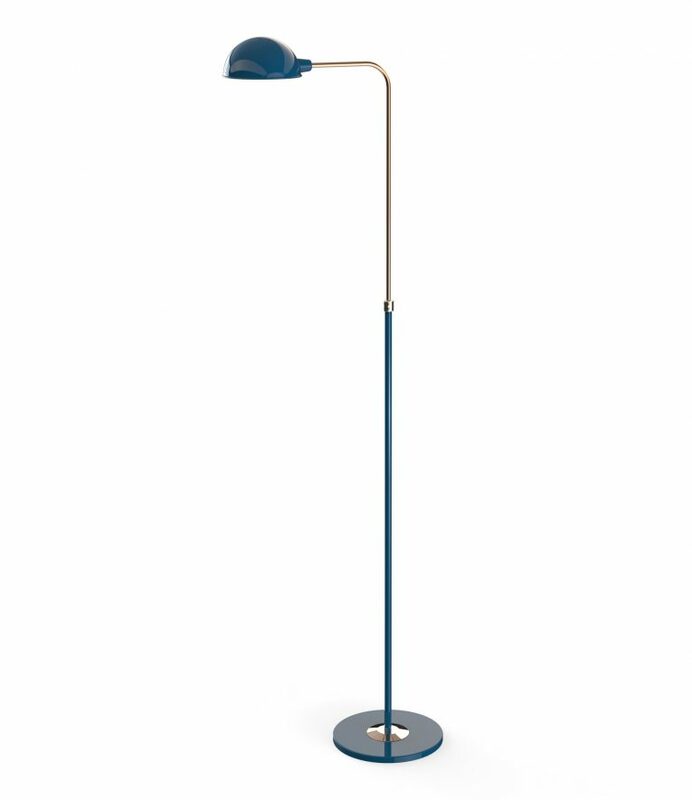 DelightFULL‘s floor lamp Herbie in copper coated brass and lacquered blue aluminium – its industrial structure is perfectly balanced with its customised colour scheme and materials. 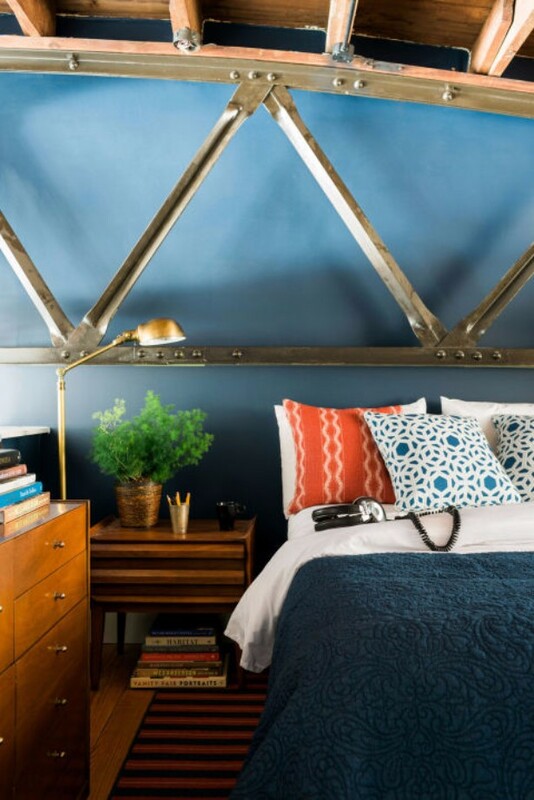 If you’re looking for a contrasting element to your industrial loft, look no further. We hope you found the right inspiration to transform your industrial loft into a more comfortable place – it’s all about the balance between raw and cosy! Did you like our article? Feel free to pin all the images to your favourite Pinterest boards or to print them to fill your mood board. Do not forget that you can also visit our Pinterest Boards and find out the most outstanding vintage inspirations concerning the interior design, arts and lifestyle. 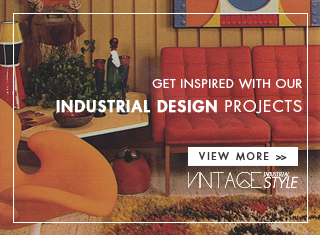 Industrial Designindustrial interiorindustrial lightingindustrial loftindustrial loftsindustrial styletraditional loft.